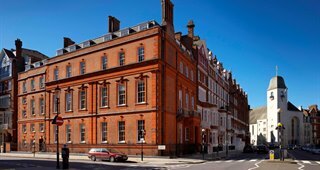 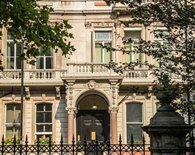 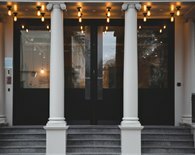 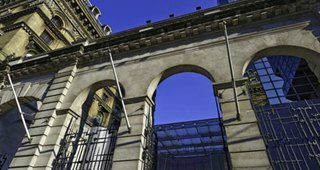 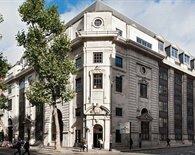 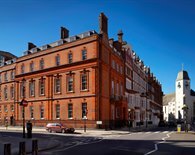 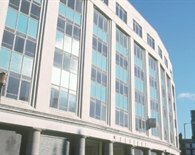 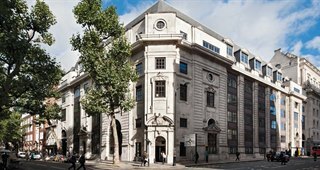 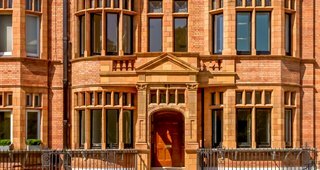 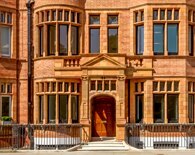 Victoria is located in the SW1 postcode area of Central London and offers a rich mix of office & serviced offices to let. 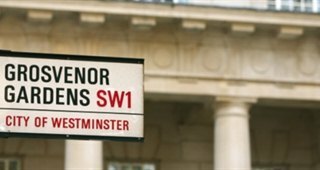 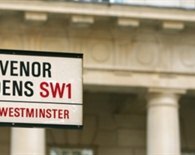 Victoria is popular with businesses of all types due to excellent transportation links and close proximity to Westminster and Whitehall. 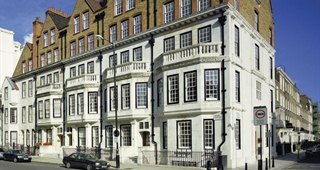 Great housing stock in the well healed neighbourhoods of Pimlico & Belgravia. 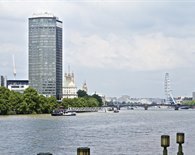 The area is well served by both Victoria mainline and underground stations and is one of London’s busiest terminus'. 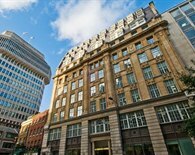 It has over 77 million passengers passing through annually which is a major factor why companies choose to rent offices in Victoria SW1. 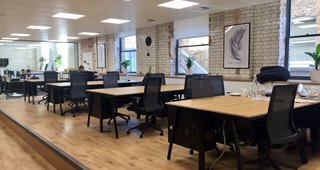 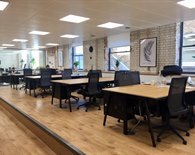 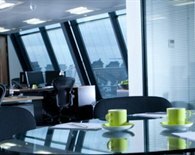 To discuss renting office space or serviced offices in Victoria, SW1 please call our commercial property agents in Victoria today on 020 3440 9800. 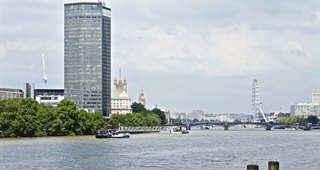 With famous attractions such as Big Ben and Westminster Abbey, Victoria is also a firm favourite with tourists. 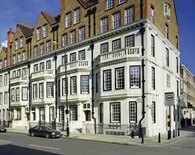 Its proximity to Buckingham Palace and Westminster are also key attractions. 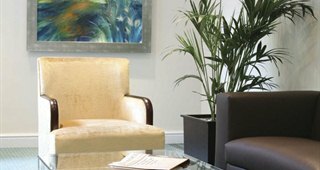 The abundance of restaurants and cafes are perfect for informal meetings and socialising. 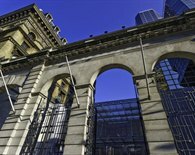 The Cardinal Place shopping mall covers all your retail needs. 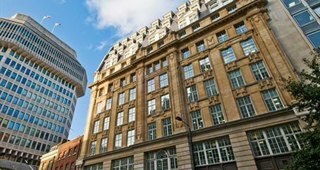 Traditionally Victoria was popular with government agencies & oil companies but after significant redevelopment the area is increasing home to a broad spectrum of industries from IT to Media with office tenants such as Microsoft and Channel 4 being based here. 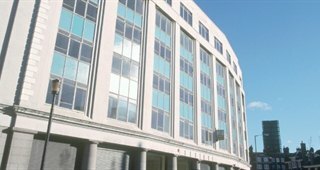 You can view currently available commercial offices in Victoria on the right hand side of this page. 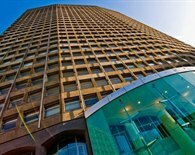 Office rents in Victoria can be up to £70.00 per square foot for Grade A refurbished office space with views. 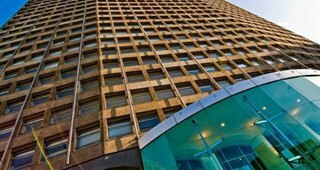 New office developments such as the Zig Zag building will be at the top end of the Victoria office rental market. 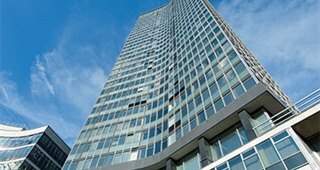 At the lower end, older, un-refurbished office buildings can be found at around £40.00 per square foot. 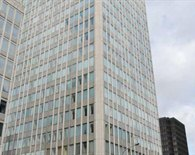 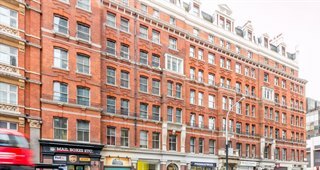 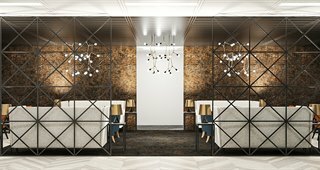 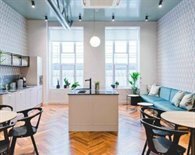 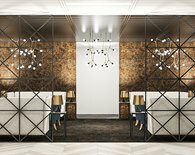 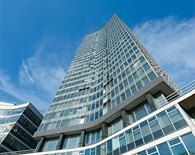 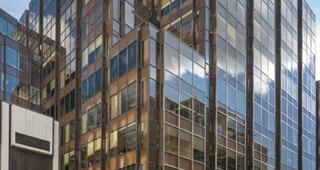 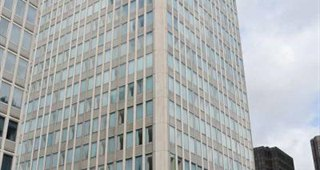 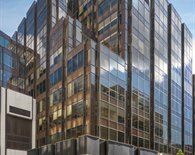 Popular office addresses to rent in SW1 include Buckingham Palace Road, Vauxhall Bridge Road, Victoria Street, Buckingham Gate and Bressenden Place. 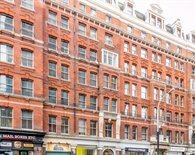 Commercial Property Agents in Victoria, SW1. 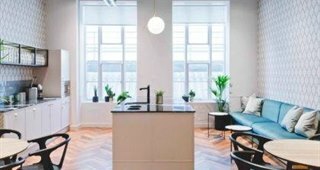 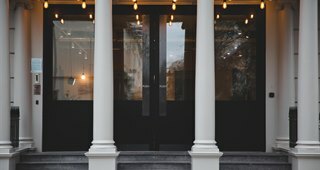 Finding and negotiating office space rents in Victoria often has its pitfalls which can easily be avoided by speaking to professional commercial property agents in Victoria. 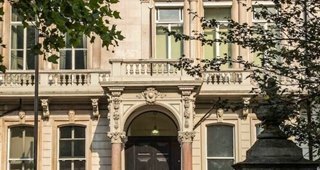 The Gryphon Partners between them have over 100 years experience in the London commercial office market. 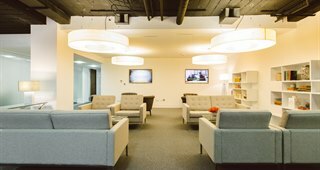 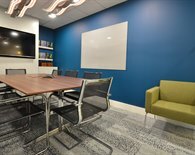 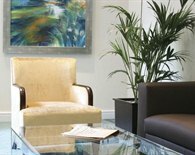 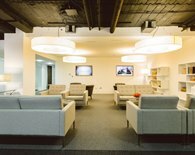 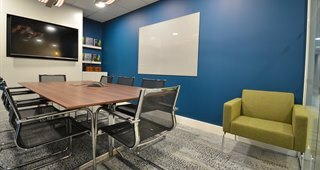 They will guide you through the process and help you find the ideal office or serviced office in Victoria for your business.